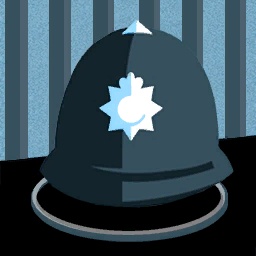 Description: I have a senior position in the capital's police force, although I have been seconded to the Suppression Bureau. Description: Until I have evidence, I must start by observing my quarry directly. Description: More Reason will give my investigation a better chance of success.